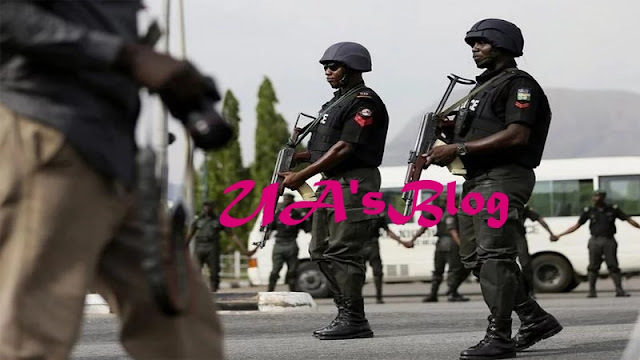 Security agents have taken over the Abuja residence of former Federal Commissioner for Information, Pa. Edwin Kiagbodo Clark, for unknown reasons, DAILY POST can report. It was learnt that the stern-looking security agents numbering over 30 came with a search warrant from a court. In a statement to DAILY POST, President of the Ijaw Youth Council, IYC Worldwide, Barr. Oweilaemi Pereotubor condemned the take-over of the residence of the elder statesman. Pereotubor said Nigeria is gradually descending into a full-blown anarchy. He said, “This is dangerous for our democracy. Nigeria is heading to the cliff. “Relevant stakeholders need to rise in defence of our hard earned democracy. President Buhari should call his overbearing security agencies to order before they plunge the Country into an unmitigated crisis.